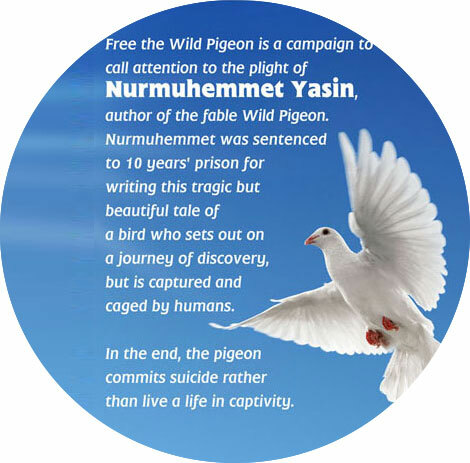 Let’s write for freedom, let the “Wild pigeon” go free! * My speech at “The First International Conference of Four-PEN Platform” held in Malmö City hall in Sweden on 28 August 2017. Dear ladies and gentlemen, friends and colleagues of the PEN, I am honoured to be here to speak on behalf of the Uyghur PEN Center and for the Uyghur people who are almost entirely denied freedom of expression by China in this digital era of the 21st century ! 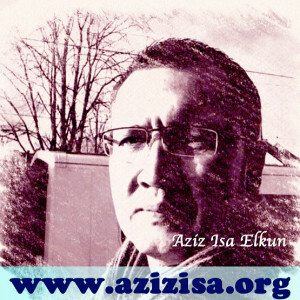 As we are writers, translators and intellectuals in many artistic and cultural fields gathered here to find common ground – the slogan ‘no enemies, no hatred’ is easily said, but in the current reality for Uyghurs in their homeland of East Turkestan (also known as Xinjiang Uyghur Autonomous Region), who are now suffering from unprecedented oppression and lack of rights, this is a hard goal to achieve. But the hate that separates us from each other – which may be based on race, religion or gender or other types of discrimination – will fail, because that hate is artificially bred by governments or other power holders to achieve their aims. The history of humanity always reminds us that tolerance and forgiveness are the only remedies that can achieve peace and prosperity for all of us in the global village.